We see insurance companies in action almost every day. While not all of them act in bad faith, many of the largest companies changed business tactics in the 1990s to maximize profits while minimizing claim payments. Many of these are also the companies with the catchy advertising slogans and the quirky commercials. This month we uncover some of the “tricks of the trade” these companies use to deny people the insurance benefits they deserve. 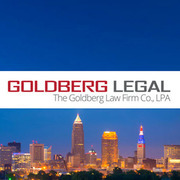 And we include tips and resources we hope will help you fight back if your claim is unjustly denied. The nonprofit organization Fight Bad-Faith Insurance Companies publishes a list of the best and worst insurance companies based on claims denied and bad faith. 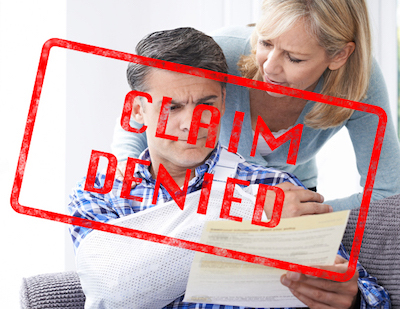 It’s tough to know where to start if your insurance claim has been denied. Watch this video for steps on what to do next if you intend to appeal. CNN investigates insurance companies that deny critical treatments for patients suffering from immunodeficiency disease.